We look forward to helping you discover your story. Professional research and analysis on your family tree. Best for 1-2 surname lines and 1-4 generations. Includes printed report and documents, deluxe binder, private webpage, and up to $50 in document fees. May be split into 3 monthly payments. Most projects completed in 12-16 weeks (rush available). For onsite research, order Basic 25 Hours here. Includes printed report and documents, deluxe binder, private webpage, and most document fees. Comprehensive research and analysis on multiple parts of your family tree. Best for 2-8 surname lines and many generations. 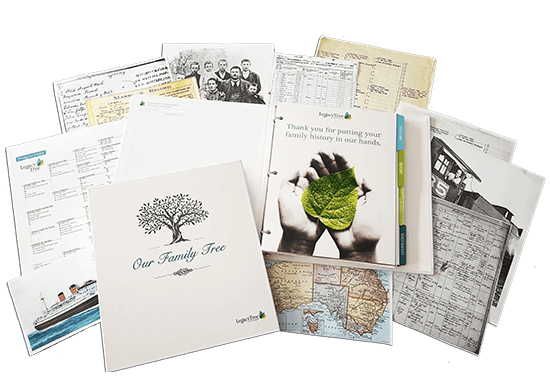 Expansive research and analysis on multiple parts of your family tree, for many surname lines and generations. Learn what to expect from each project through our comparative sample report. Entry-level and DNA-focused services. Available in English only. including recommendations for additional testing/research to meet your goal(s). Digital results only. Completed 2-3 weeks after test results are received. Before traveling to your ancestors’ homeland, hire our historians to help you prepare. homes, churches, and other life events, that will help you make the most of your journey. Digital results only. Project completed in 2-3 weeks. Purchase heirloom-quality add-ons for your full-service genealogy research project. Select desired project enhancements on our order form. Add a custom printed 18″x24″ wall chart to display seven generations of your family tree. 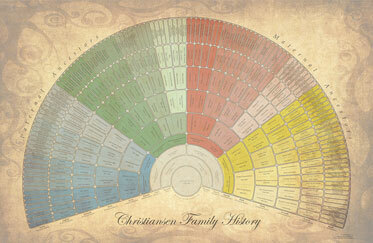 Charts are archival-quality, handcrafted using information discovered in your genealogy research project. Professionally designed and custom made, hardbound family history books instantly become a cherished family keepsake. 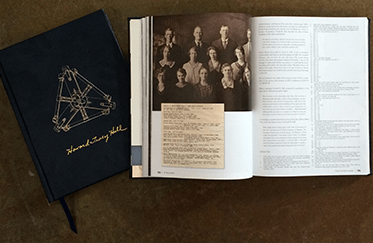 Beautifully preserve and display a history of your own life, those close to you, or your entire family tree! 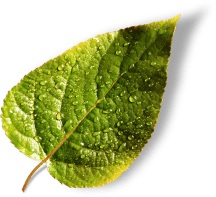 Your in-depth genealogy report is written in English. 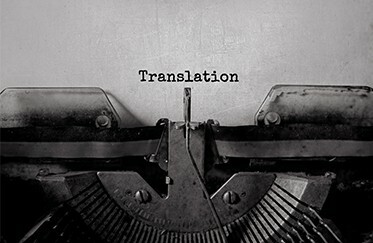 Opt to have the entire report professionally translated into another language as well.